Selling or buying your home involves much more than searching for the right property. We have a team of Realtors at Allen Real Estate Services, Inc. that will take the time to learn about your needs, tastes and circumstances. It's important to use an agent who knows the area, and our team is positioned to assist you with finding homes or condos in Sarasota County Florida, from mainland Sarasota, downtown and throughout the barrier islands of Casey Key, Siesta Key, Bird Key, Lido Key and Longboat Key. As full-time Sarasota real estate professionals, we represent both buyers and sellers, and have the experience and knowledge of local real estate market conditions, contracts, negotiations and marketing that you deserve and should demand when buying or selling a home. For sellers, we focus on marketing waterfront properties with maximum exposure to the Internet through our highly positioned websites. Annette studied business at LSU and received her real estate license in 2000 after relocating to Sarasota from Atlanta, Georgia. 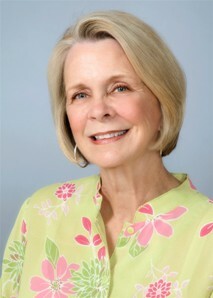 Annette is a native of Greenville, MS and relocated to Sarasota after decades of traveling to the area. Florida has proved the right choice as her two adult sons also moved to the area. Annette, as an e-PRO real estate agent, is skilled in technology and makes extensive use of these skills in servicing our clients. By coordinating inquiries to appropriate team members who specialize in specific areas, our specialty agents then locate and show you potential properties which guide you to a smooth closing. For sellers, Annette organizes virtual tours and assists in marketing your real estate focusing on search engine placement. Annette's online presence has been very successful due to its professional appearance and user friendly features. If you are searching for a property on Longboat Key, Casey Key, Bird Key, Lido Key or mainland Sarasota, fill out the contact form below to schedule an appointment with a Sarasota REALTOR. 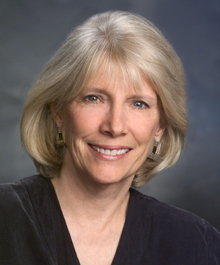 Annette is a member of the National Association of REALTORS, Florida Association of REALTORS, Sarasota Association of REALTORS, and the REALTORS Association of Sarasota and Manatee. Sandy has over 30 years of experience in selling real estate in Florida. She received her license 1979. 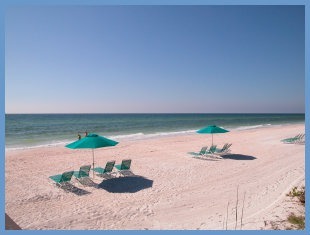 A native of Miami, Florida, Sandy, after diligent research of Florida cities, chose to relocate to Sarasota in 2000. She has never been sorry and loves this beautiful coastal area where she enjoys assisting buyers with West of the Trail homes, downtown Sarasota, waterfront and golf course communities as well as properties on the barrier islands. Sandy provides exceptional devotion to her customers who are delighted with her efforts on their behalf. 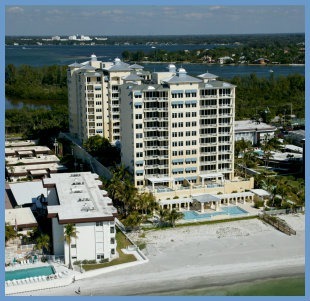 As a result, Sandy has received Sarasota Magazine's Five Star & Best in Client Satisfaction award multiple times. Sandy is also a member of the National Association of REALTORS, the Florida Association of REALTORS, the REALTORS Assocation of Sarasota and Manatee. She delights in visiting her five grandchildren and is currently a member of her West of the Trail Homeowners association. If you are searching for a home or condo in the area, Sandy provides plenty of experience, along with dedication and motivation to assist you with a purchase in Paradise! Contact our real estate Team today or fill in the form below. We would be pleased to partner with you to facilitate a smoother closing resulting in YOUR outstanding satisfaction.